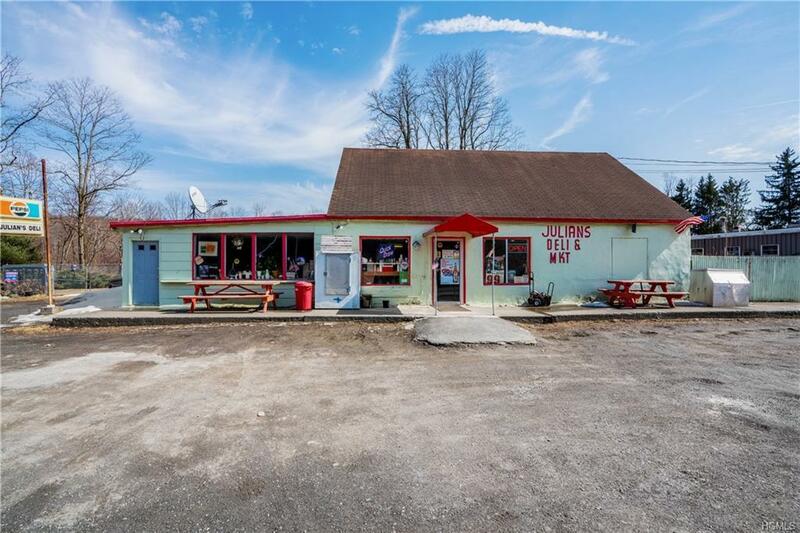 HYDE PARK, Commercial Deli w/ attached 3 Bedroom, 1 bathroom home, separate rental trailer & 6.43 acres of land that can be developed. 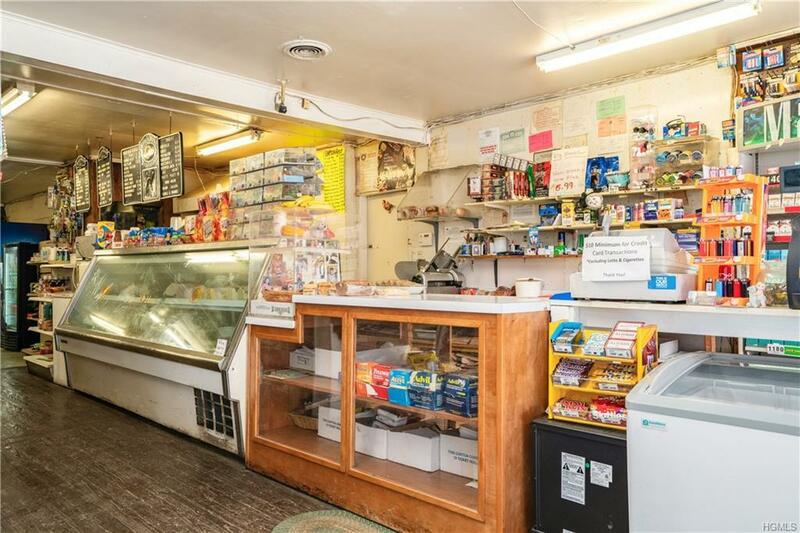 This amazing property boasts an established full service deli including NYS Quick Draw. There is an additional space that is zoned to be a Nursery for seasonal income (pumpkins, spring plants etc). 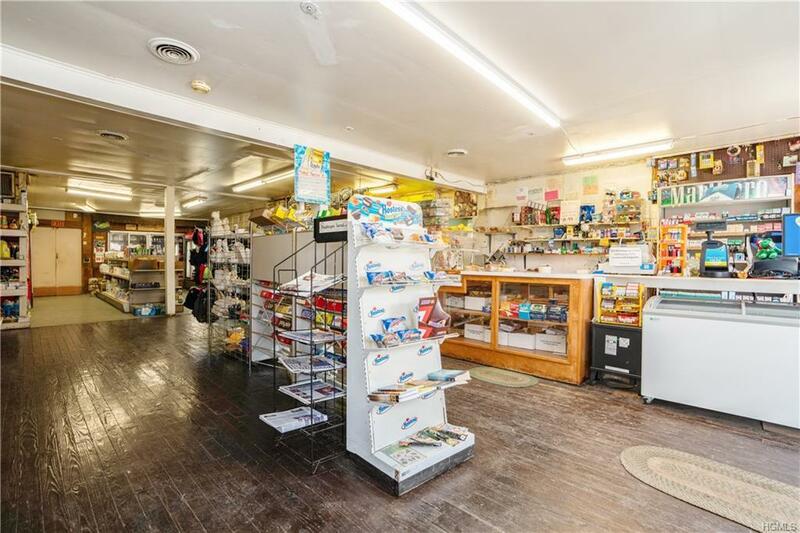 Ample parking is available in front of the Deli on Route 9g which has a traffic flow of over 13,000 vehicles a day. The back of the Deli has organic soil for growing produce. All equipment owned will convey w/ purchase. A 2 story, 3 BR/1 bath home is attached to the Deli providing for living quarters for owners or rental income. The home boasts a large eat-in kitchen w/ gas cooking, a spacious LR, 3 BRs w/ HW floors. Rental income comes from a Mobile home & land leased out to a Fence Company. 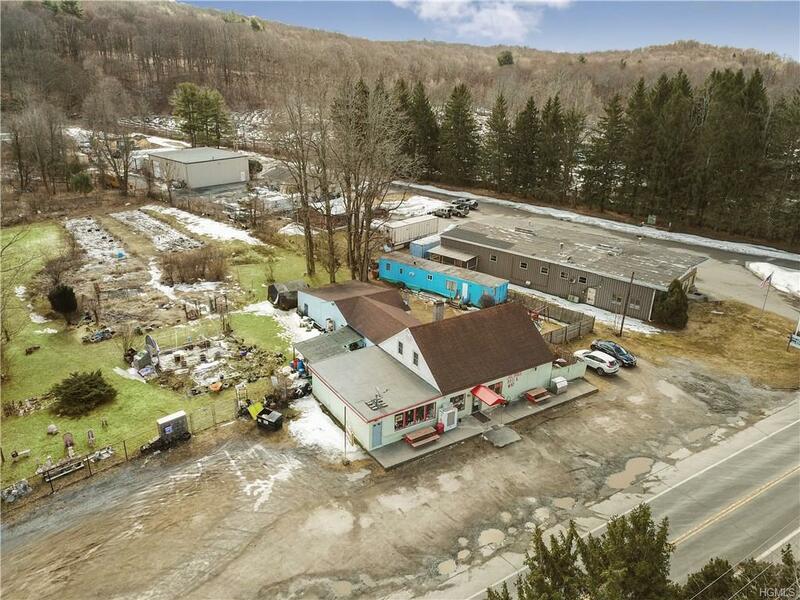 An additional 38.8 acre parcel of property with a separate road is available at $189,000 separately.